Starbucks is reportedly laying off 350 global corporate employees. According to a report by Reuters, this is part of their restructuring plan to be better against their competitors in the US market. Read more here. Confectionary company Ferrero has opened a Nutella Cafe in New York, USA last November 14. This is their second site following the Chicago store and continues to serve Nutella-centric offerings and espresso beverages. Read more here. Chick-fil-A USA has announced that they partnered with online delivery company DoorDash to ramp up their delivery platform. In celebration of the partnership, they will be giving a way 200,000 Chicken Sandwiches to customers who order through DoorDash. Read more here. 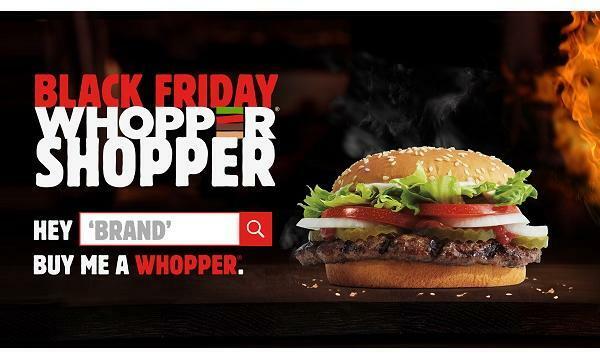 Burger King USA has launched a new website WHOPPER-SHOPPER.com that makes other brands pay for the customer’s Whopper. A customer can get the free offering after clicking one of the ads from the website and purchasing an item from the featured brand. Read more here. Dunkin’ USA unveiled their new versions of their espresso beverages as well as launching their new Iced Cappuccino and Iced Americano offerings. This is part of the company’s initiative to expand their beverage offerings, including espresso. Read more here. KFC Yum Center in Louisville, USA will be adding up new restaurant and bar concepts. According to a report by Business First, this includes brands such as Falls City and Farmstead Chicken and Burgers. Read more here. 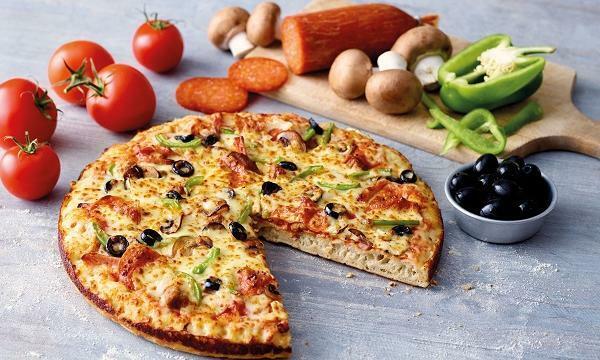 Global fast food chains Burger King, KFC, McDonald’s, Panera, Pizza Hut, Popeyes, Taco Bell, Tim Hortons, Starbucks, and Subway all got a failing grade for lack of effort in reducing chemical hazards, according to a study by Mind the Store. Read more here.